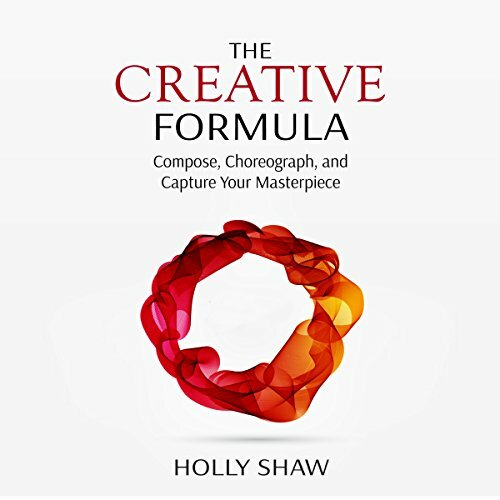 Showing results by narrator "Holly Shaw"
The creative process is messy and elusive, right? It doesn't have to be. This book will take you from wild inspiration to polished masterpiece using a three-part proven-effective formula that's helped hundreds of artists from Grammy nominated musicians to world class choreographers.